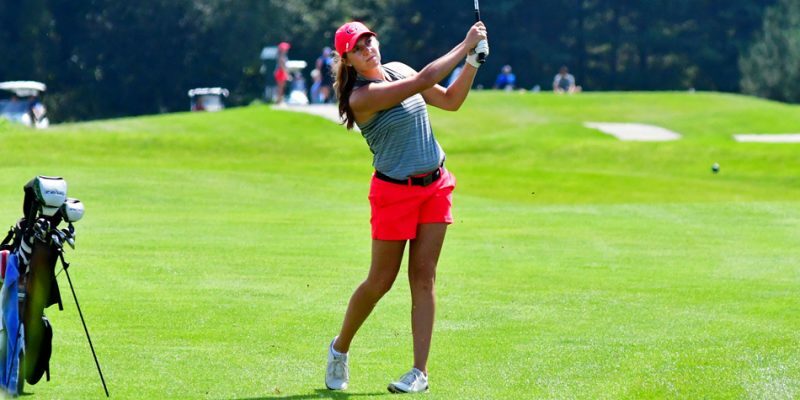 RICHMOND, Ky. – Grace’s women’s golf team picked up lots of hardware over the weekend at the Alice Lloyd Invitational. 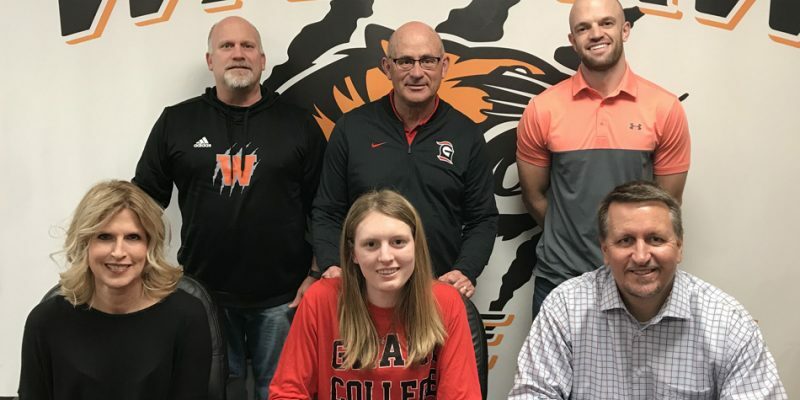 WARSAW – Warsaw Community High School senior Julia Hildebrand has chosen to continue her golf and academic career at Grace College. 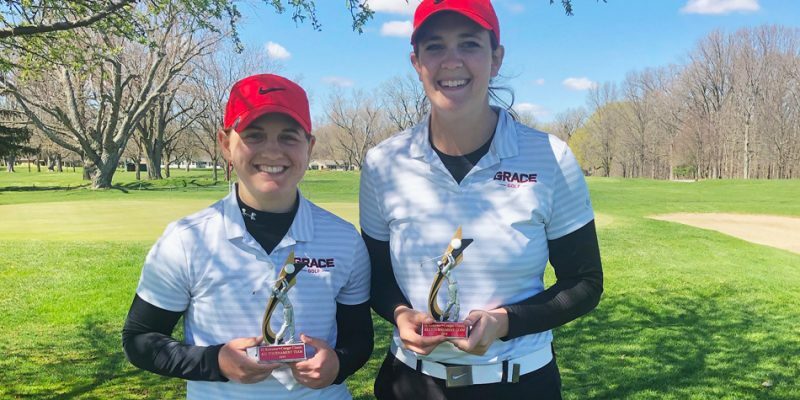 WINONA LAKE – Grace College pulled in three more Player of the Week honors from its women’s golf and two soccer teams. 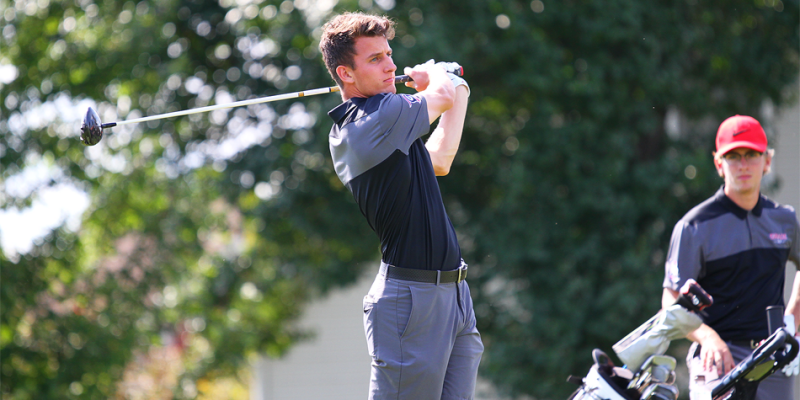 WINONA LAKE – Grace soccer and golf results for Saturday, Oct. 13. 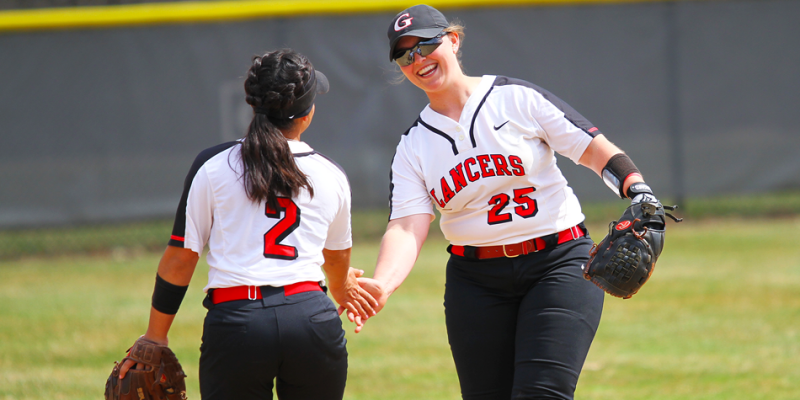 Grace sports results for Saturday, Sept. 29. 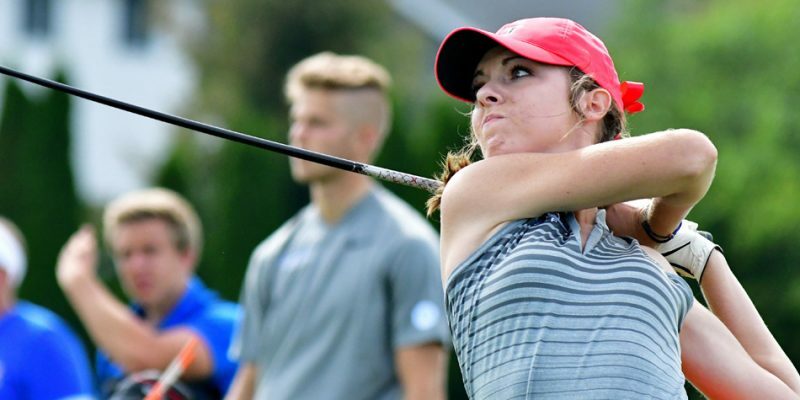 ADA, Mich. – Grace College won the Pure Michigan Invitational Wednesday afternoon. 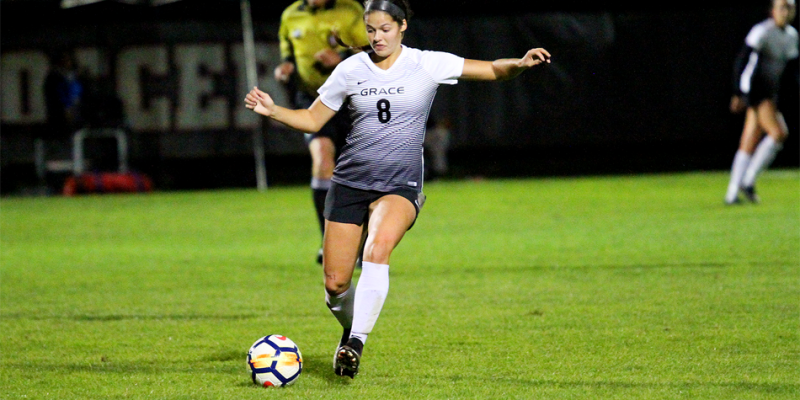 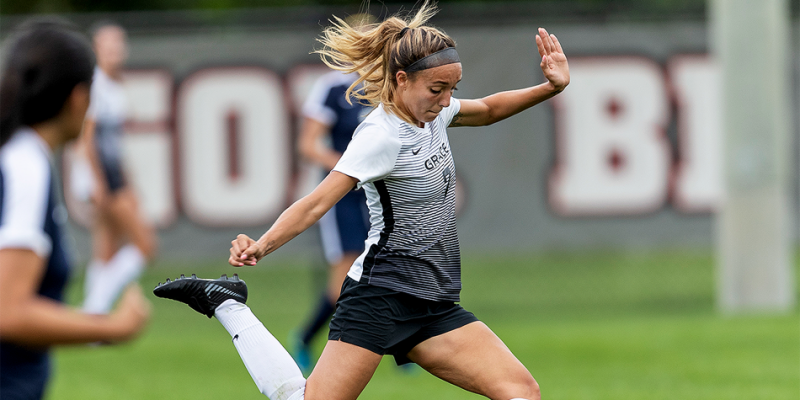 AVON, Ohio – Two Grace College women were among the latest round of the Players of the Week honors issued by the Crossroads League. 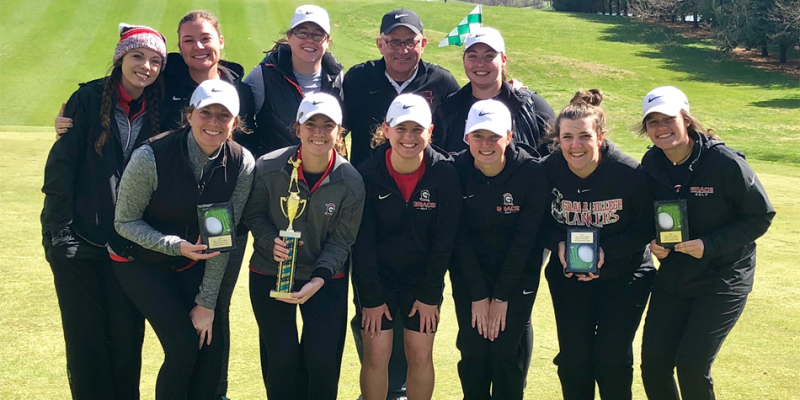 ANGOLA – Grace’s women’s golf team kicked off the 2018-19 season with a victory at the Trine Invitational. 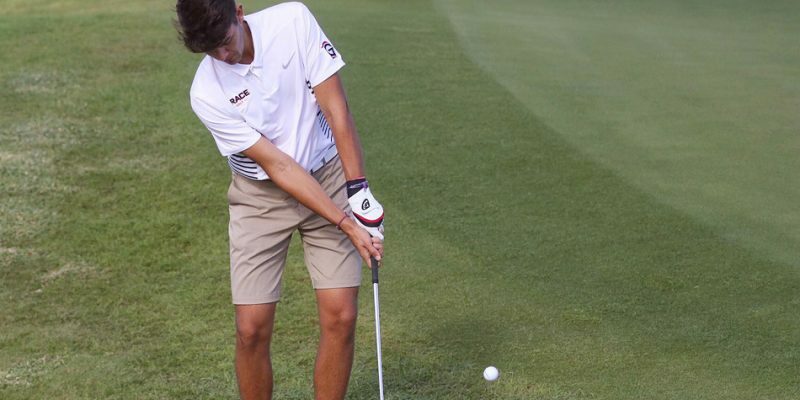 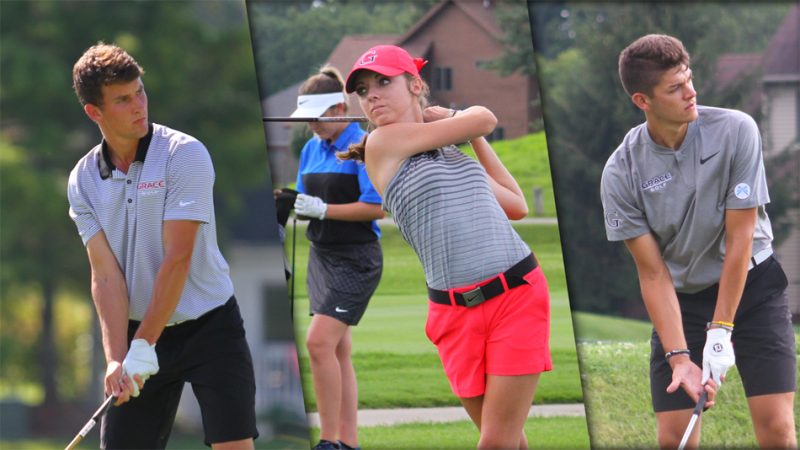 Grace’s men’s and women’s golf teams are ready to get started. 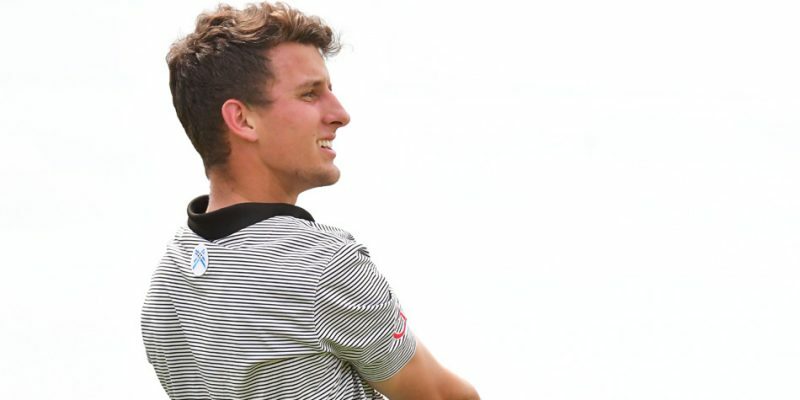 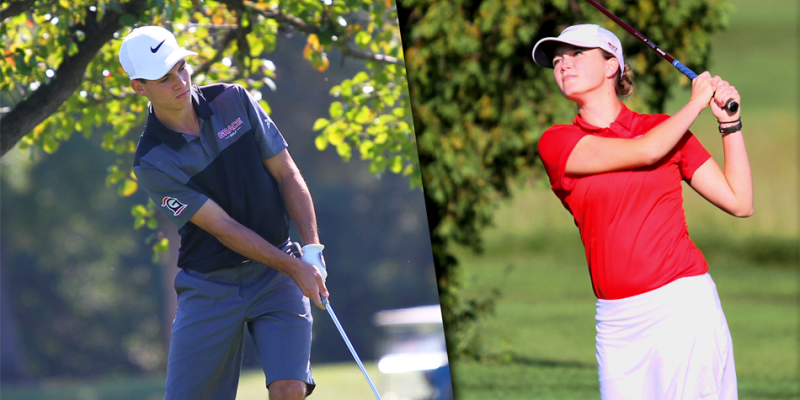 WINONA LAKE – Three members of Grace’s golf teams were named Daktronics-NAIA Scholar-Athletes. 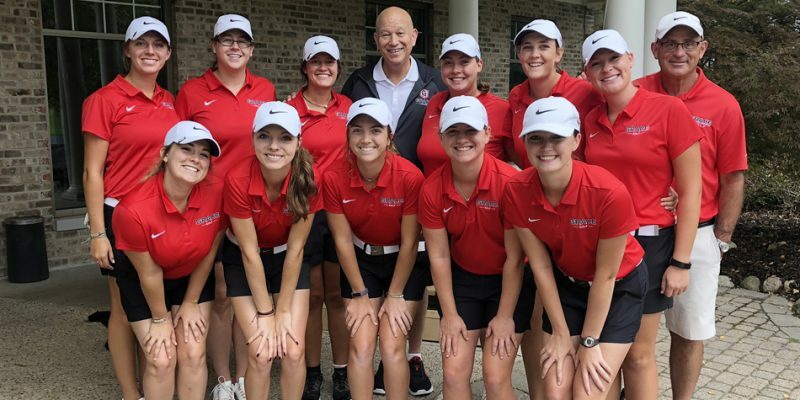 WINONA LAKE – Grace College’s women’s golf program has made tremendous strides in just three years of existence. 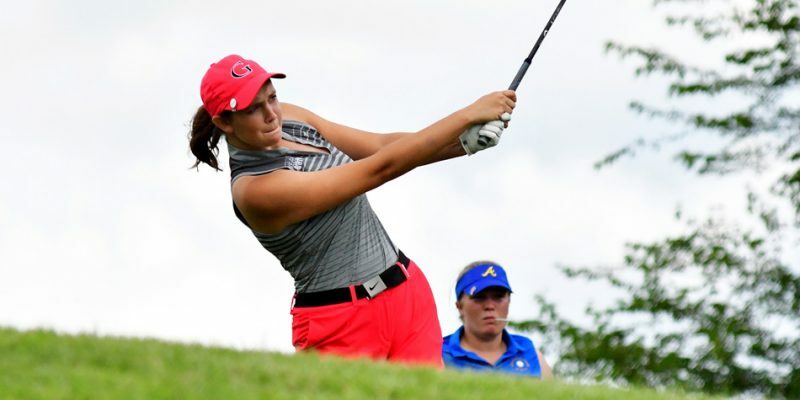 WINONA LAKE – Anna Marshall of Grace’s women’s golf team became the first Lady Lancer in program history to earn All-Crossroads League recognition.